There is only one Farmers Guest House. Our historic inn is recognized as a top bed and breakfast in Galena, Illinois. 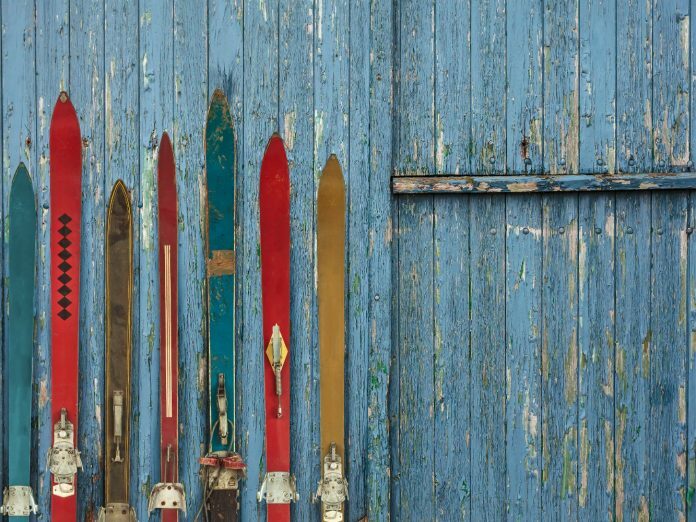 Since 1867, Farmers Guest House has kept its doors open to all varieties of getaway travelers and passersby. 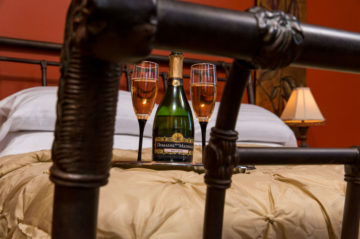 We continue to specialize in making your romantic getaway an experience you will always remember. At our Galena, IL bed and breakfast we offer you an excellent escape from the ordinary, in an unmatched historic inn with incomparable comforts and exceptional service, along with private outdoor patios and gardens that you can enjoy every season. 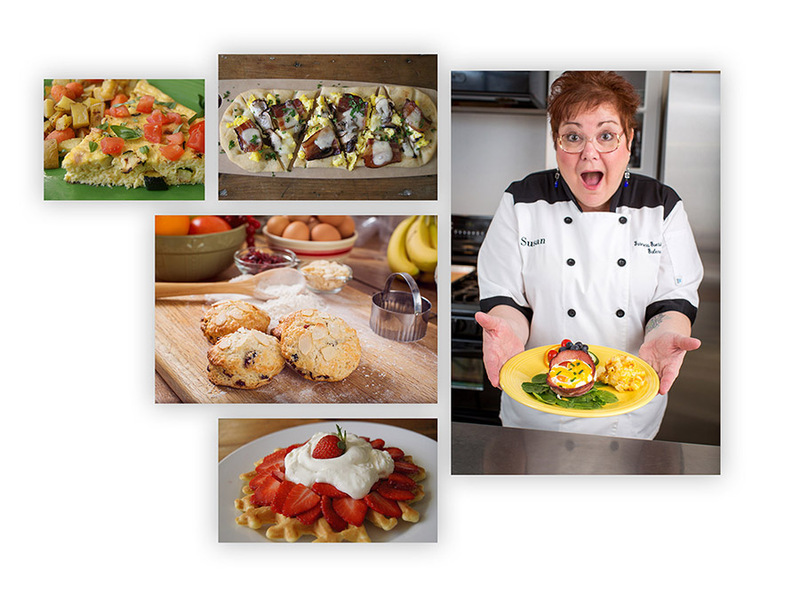 At Farmers Guest House, owner and chef Susan Steffan, the Breakfast Diva and winner of an episode of Food Network’s Holiday Baking Championship, prepares breakfast fresh from the kitchen every morning just for you, including any special diets or requests. 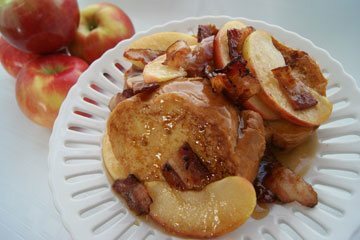 Enjoy a gourmet breakfast served to you at one of the many tables in our spacious dining room at our Galena, IL B&B. 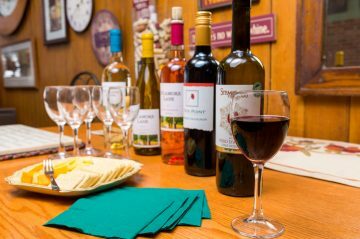 Guests can also join us for WineTime every afternoon at 5:00pm. Take a glass to your room or the gardens, or relax in the dining room with Don and Susan who can help you with dinner reservations or plans for your stay. Or, ask Susan what it’s really like to be on a reality TV show. All this and more luxury amenities are included during your stay. 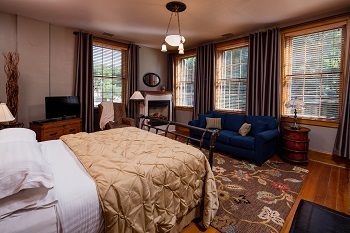 Choose from any of our 9 rooms and suites, with king beds in over half of our rooms at our Galena, IL bed and breakfast. Of course, all our rooms feature private baths, TV, thermostats and luxury bath accessories – just like home. Your comfort and privacy are our priority. 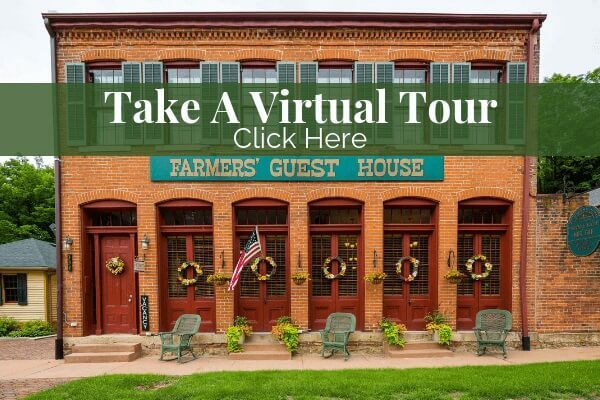 Farmers Guest House is continually recognized as one of the best bed and breakfasts in Galena, IL for people to stay, whether they’re on a business trip or a romantic getaway. 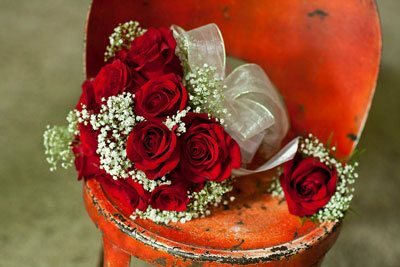 We understand how important it is to celebrate that special occasion, which is why we offer several affordable packages and specials for romantic getaways in Galena, IL. 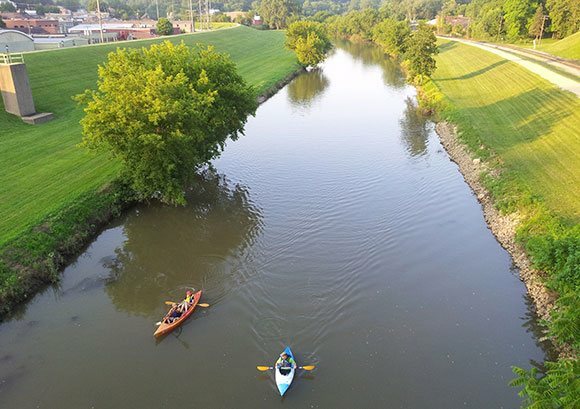 While staying at our Galena, Illinois bed and breakfast, you’ll be just a short walk to some of our visitors’ favorite things to do in Galena. 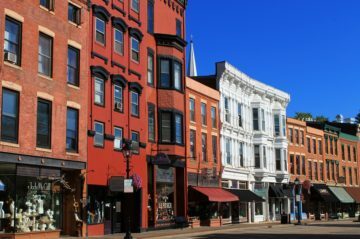 Enjoy shopping along our beautifully restored historic Main Street, art galleries and antique shops throughout the region, wine tastings at several vineyards and downtown tasting-rooms, and rejuvenating at one of several world-class spas. Create your own adventure along miles of hiking, biking and walking trails. 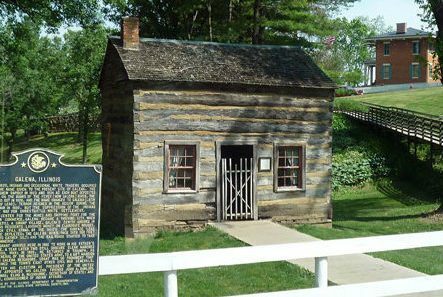 In addition, those interested in the history have countless historic homes to visit, including the U.S. Grant State Historic Site Home and one of the finest small town historic museums in the State of Illinois. You can also take in all of the sightseeing from one of the Galena trolley tours we are known for across the country. What Is Galena on the Fly?